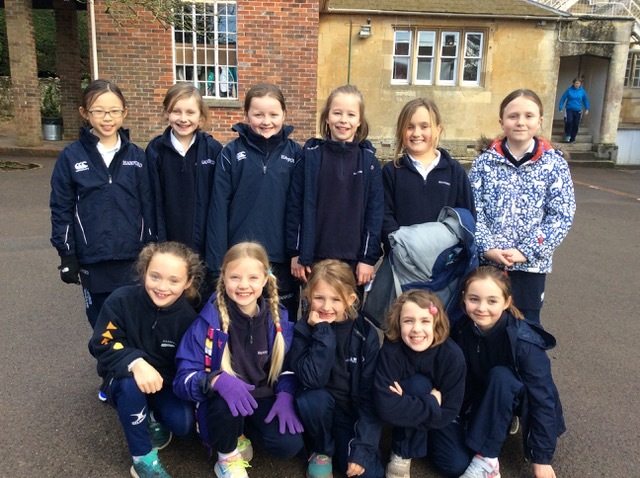 All of the 3rd form set off for Port Regis to play in a Netball Festival. The main objectives of the afternoon were to play different positions and have fun. The two teams were called Pink and Gold and a number of matches were played.By the end of the afternoon the standard of play had noticeably improved and both teams demonstrated good teamwork. Both objectives were achieved! The Vth Form performed a musical version of the Odyssey to a delighted audience involving a one armed, one eyed Polyphemus and a purple trireme. Odysseus’s sailors encounter many troubles along the way including being blown around by Aeolus fuelled by a diet of prunes and beans.